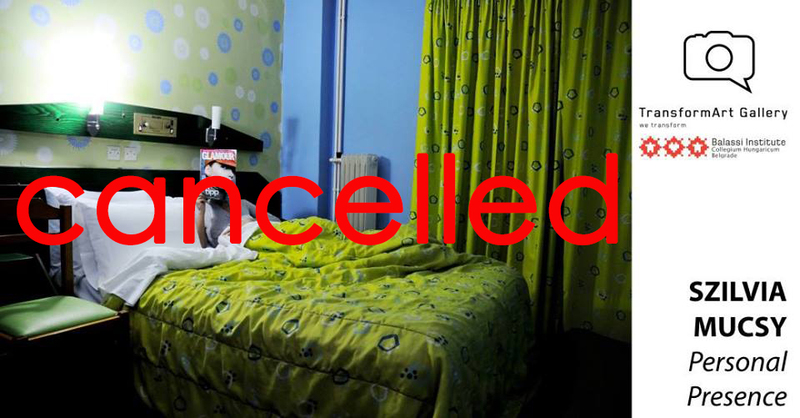 Please note that the April 27th, at 19h, exhibition in TransformArt gallery featuring Szilvia Mucsy photography has been cancelled due to circumstances unrelated to the festival “Belgrade Photo Month” and the gallery. A private documentary about different homes, impersonal hotel rooms, temporary accommodation in different European locations, as an inner observing, called HOME, and a visual diary of the outsite reality: the landscapes and everyday scenes as reflections into the experienced moment. Observation, the relation between reality and the inner world.